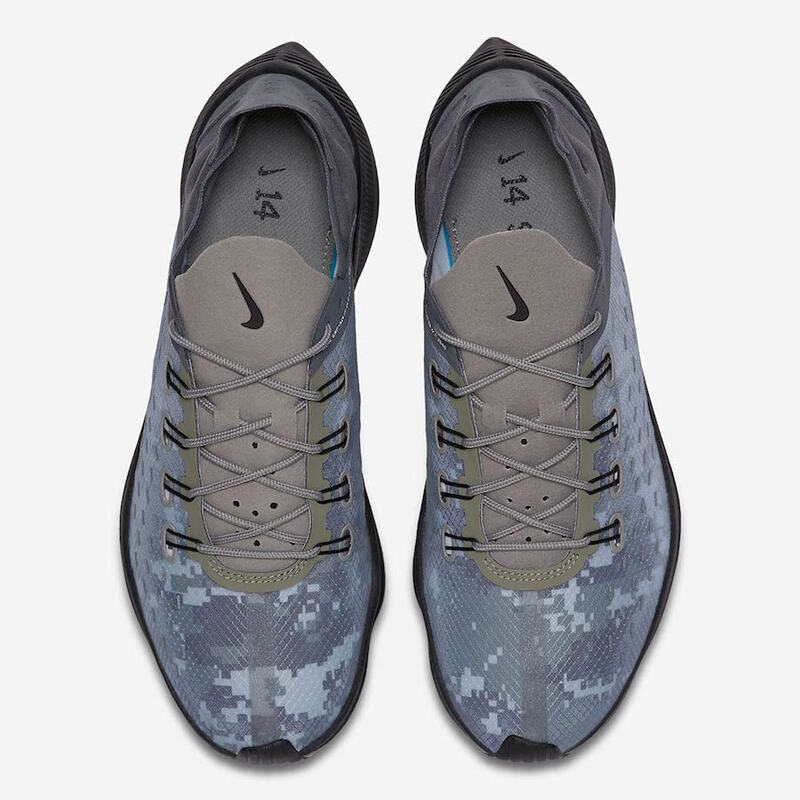 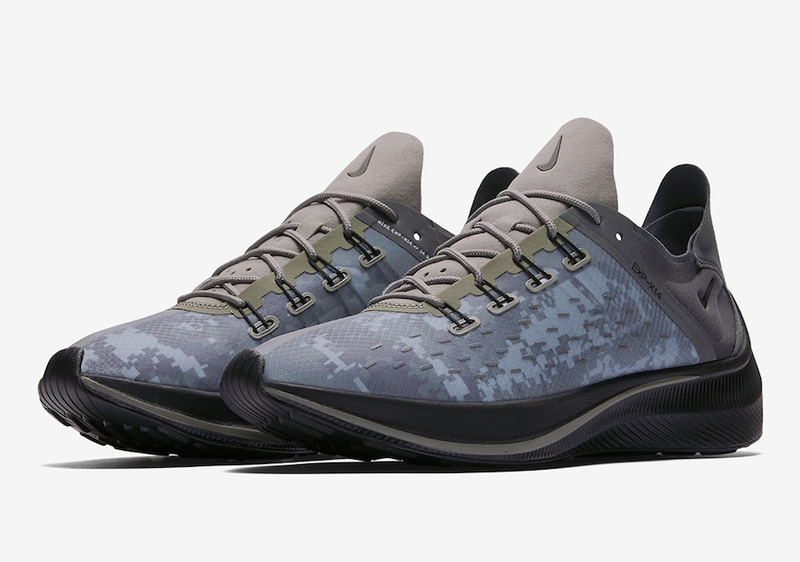 Nike expands its EXP-X14 line up with more color ways, this “Dark Stucco” iteration contrasting the recent releases with the dark details and digital camo. 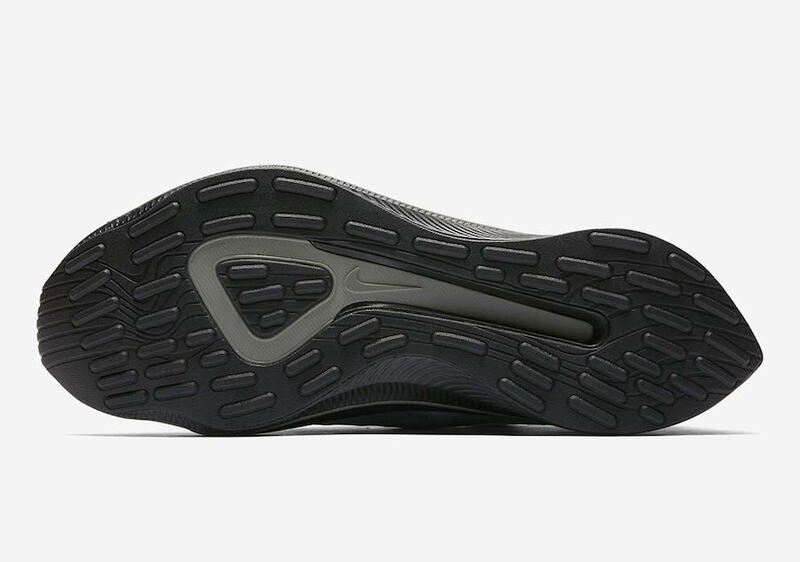 Finishing the silhouette is its suede details along the heel and 3M accents throughout the sides. 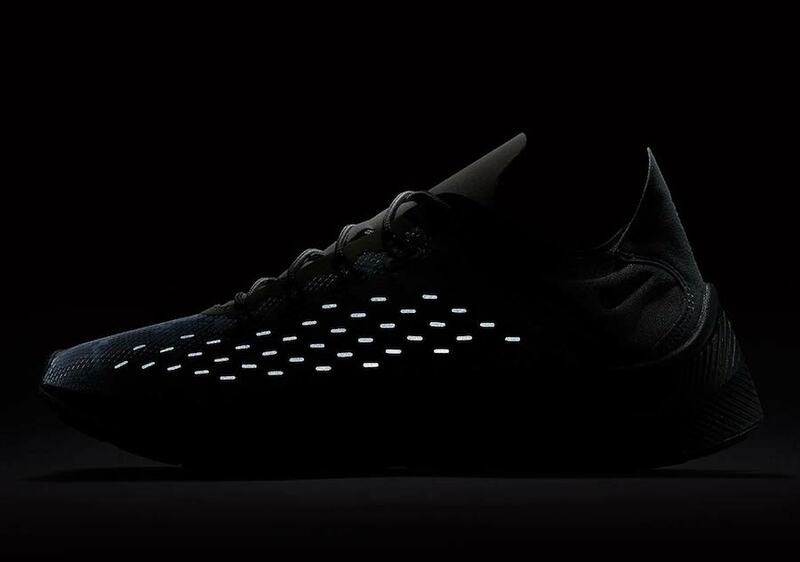 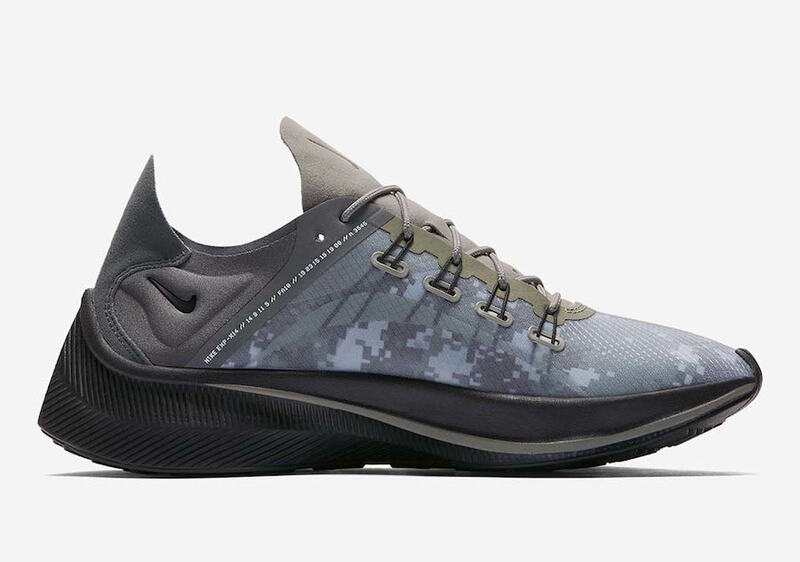 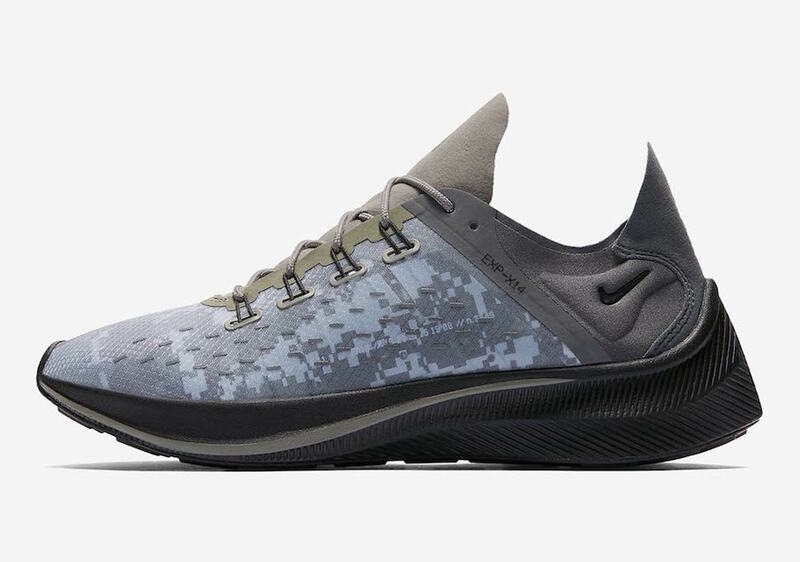 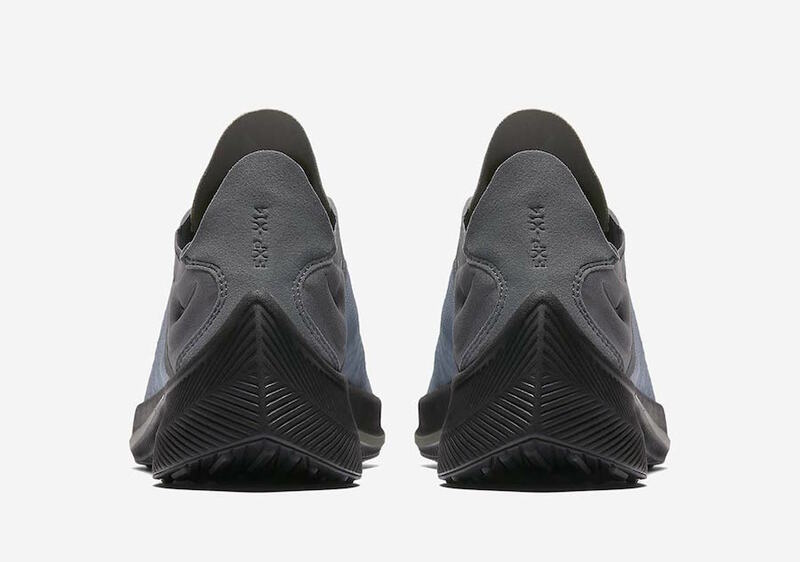 The Nike EXP-X14 “Dark Stucco” is set to release in the coming weeks at select Nike retailers and Nike.com with the retail price tag of $120 USD.